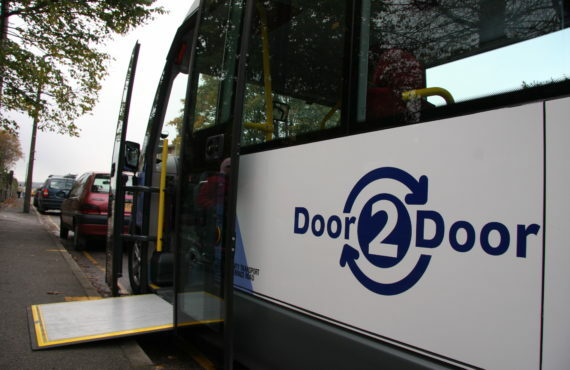 We offer a range of Door 2 Door transport services designed particularly for people who find it very difficult or impossible to use public transport. The mainstream bus network in Sheffield continues to improve but for many people it remains inaccessible. Our services aim to overcome these transport barriers and enable everyone to participate more fully in society. They have been developed over the years in consultation with passengers and other interested bodies and are designed to provide a flexible, responsive and affordable offer. Click on one of the buttons below to find out more about Community Transport for individuals or groups. 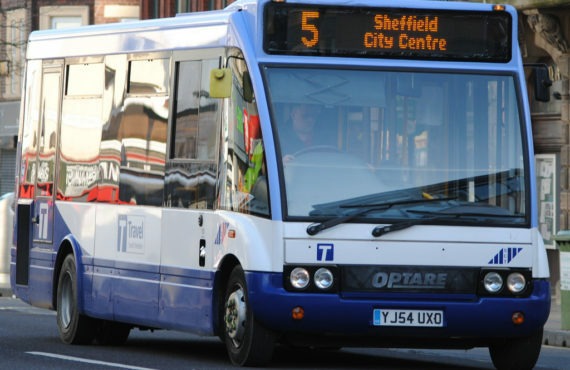 We provide a number of routes across Sheffield using low-floor, accessible midibuses. We believe SCT can play a useful role in providing services which complement commercial services and provide links – especially in areas that are not well-served by buses – to ensure that everyone can access local shops and facilities. SCT’s bus services are a real alternative to using the car. Click on the button below to find out more about our local bus services. We are an accredited training agency for the nationally recognised Minibus Drivers Awareness Scheme – MiDAS which is specifically designed for non-vocational minibus drivers. We also provide Passenger Assistant Training (PATs) and MiDAS Car & MPV Training. 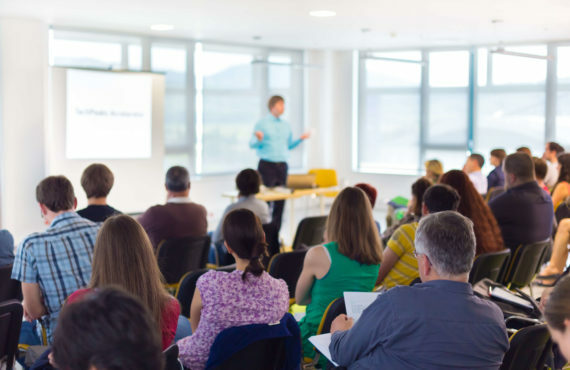 We provide train-the-trainer courses for people or organisations that wish to deliver MiDAS training themselves. We deliver courses leading to the Certificate of Professional Competence (Driver CPC) for PCV drivers. We provide driver tuition to PCV D1 standard and all our training is provided by our DSA approved driving instructor. Click on the button below to find out more about our Transport Training. South Yorkshire Wheels 2 Work provides a short-term scooter loan service to people across South Yorkshire who have difficulties getting to work, training or college due to a lack of suitable, affordable transport. There are often jobs available but at times or places not served by public transport. Without South Yorkshire Wheels 2 Work, many people would miss out on opportunities to take up employment. 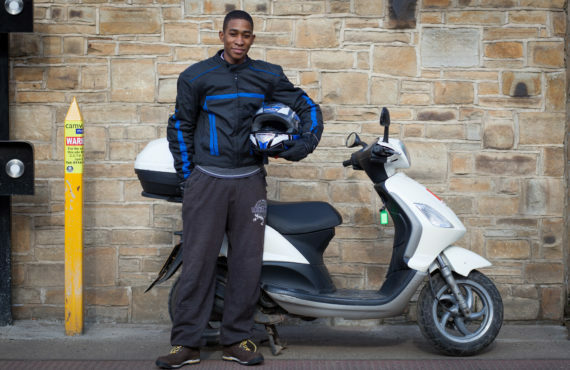 We operate one of the largest schemes in the country with over 150 scooters available. Click on the button below to visit our South Yorkshire Wheels 2 Work website.